control – Can You Relate? In a healthy relationship, it’s ok to say no. We bring you this post from Sarah LaGrange, our Policy and Prevention intern. Lately I have been thinking about adultism. It is one of the most common forms of oppression and I would venture to say that every single person who is reading this has experienced it. And yet it is the least talked about “ism” that I know of. You probably haven’t ever heard the term. 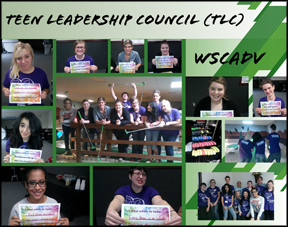 At our Teen Leadership Council (TLC), they had never heard of it either. But once I started giving examples, every teen there knew what I was talking about. At the end of the day we asked: What do you want adults to know about teens? Almost every single answer was about wanting adults to treat them with kindness and respect. One youth wrote “I only talk back when you talk back to me.” Is that actually what we want kids to learn, not to talk back? Would we ever say this to an adult? What we really want is for kids to take some responsibility for their actions. 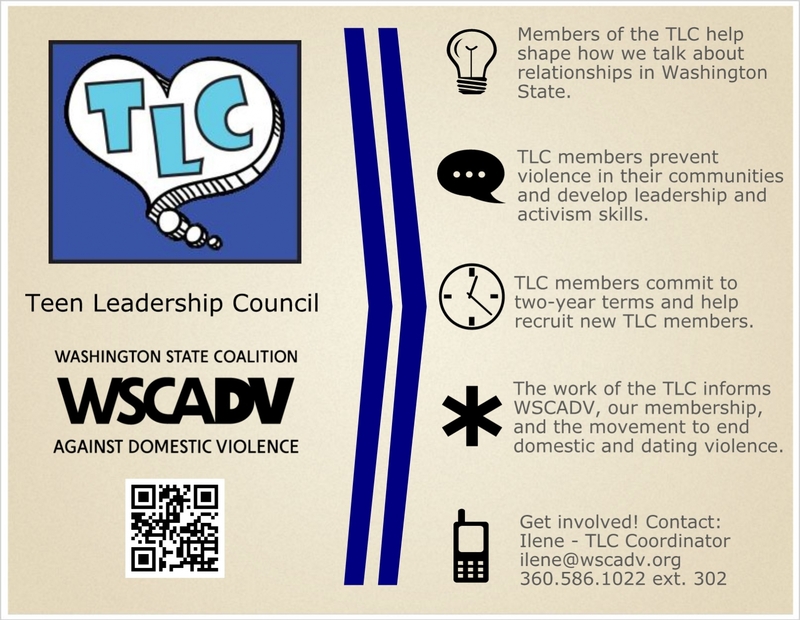 Another TLC member said “You don’t have to yell to get our attention.” Who actually responds well to being yelled at? No one. So why do we yell so much at kids? Because we are allowed to, perhaps even expected to. This starts sounding eerily like why men so often treat women with violence and control, because they have historically been allowed to and even expected to control the women in their lives. Jody Wright points out, “When we talk of kids being ‘disciplined,’ we mean that they follow what others say or want. When we talk of an adult being disciplined, we mean that they are following inner motivation to do something.” How do we expect children to learn self-discipline and internal motivation when we raise them to do what they are told and not talk back? The problem is, we are teaching them to perpetuate oppression and inequality. If we want kids to resist oppression we have to teach them how to talk back and that they deserve the same respect we give other adults.